 One item appears in your cart when you click "Add to Shopping Cart"
When you view your cart, you may change quantities. This 3 CD set with 64 pg. booklet gives precise call and songs of 372 species along with helpful hints on distinguishing sounds of similar species. It covers more species, more time per species, and more sounds per species than any guide to eastern bird songs. Includes a bonus MP3 CD for use on an MP3 device with all the bird sound files with no voice narration. 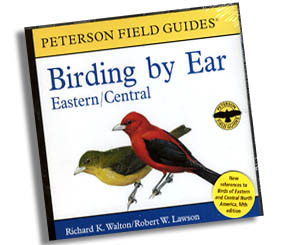 This 2 CD set has become well known for its proven teaching methods to distinguish and remember bird songs. 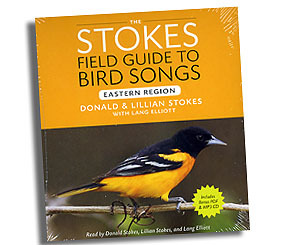 It provides comprehensive instruction to learn the songs of 85 species east of the Rockies. It does much more than merely catalog a bunch of bird song samples. It comes with a booklet which can be used with the new fifth edition Peterson Field Guide.